Dr. Dietz is dedicated to the treatment of all conditions involving the upper extremity (hand, wrist, elbow and shoulder). His has particular interest in the surgical and nonsurgical care of traumatic injuries (fractures/dislocations and tendon injuries), arthritis, nerve conditions (carpal tunnel syndrome and cubital tunnel syndrome), and tendonitis. In addition, Dr. Dietz has received specialty training in microsurgery. 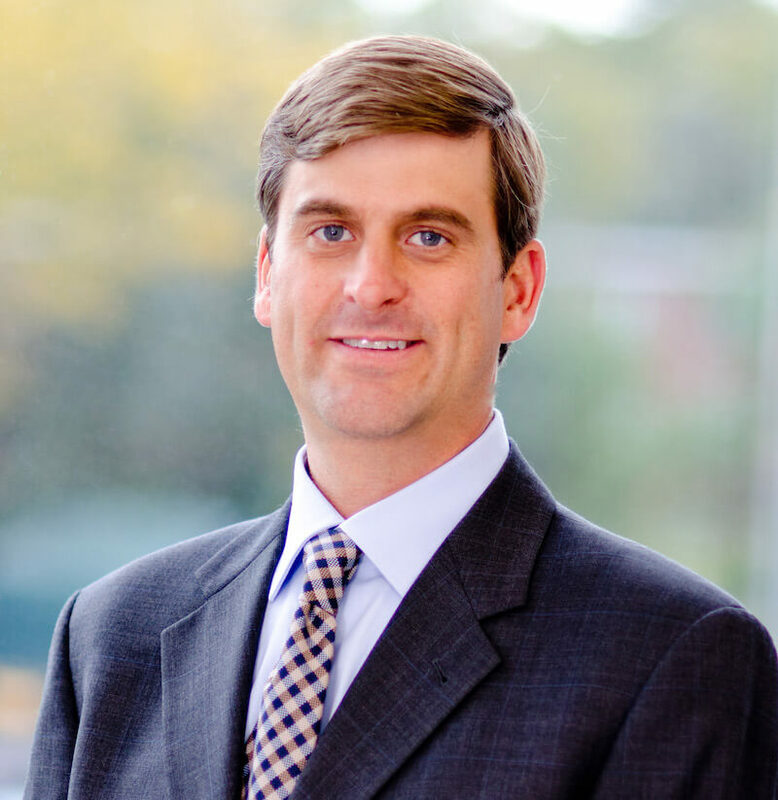 Dr. Dietz graduated with honors from the University of Virginia School of Medicine and completed an Orthopaedic Surgery residency at Northwestern University in Chicago. He received further training in hand and upper extremity surgery at Brigham and Women’s Hospital and Children’s Hospital of Boston while completing the Harvard Hand and Upper Extremity Fellowship. Dr. Dietz is board certified in both Orthopaedic Surgery and Hand Surgery. Dr. Dietz services the MetroWest community as an active staff member of Emerson Hospital in Concord, MetroWest Hospital, and Milford Regional Medical Center. He is a fellow of the American Society for Surgery of the Hand and American Association of Orthopaedic Surgeons. 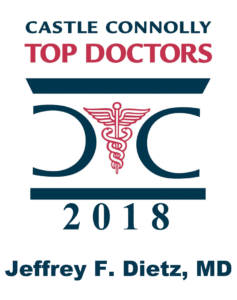 Dr. Dietz has been awarded regional “Top Doc” by Castle Connolly, voted on by his peers for 6 straight years, from 2014 to 2019. Dr. Dietz has also been awarded Boston Magazine’s 2019 Top Doctors award.